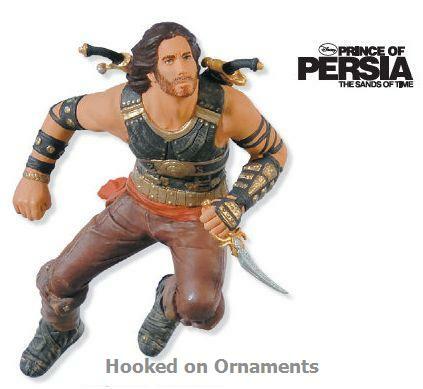 Prince Dastan from Disney's Prince of Persia: The Sands of Time. I added this one to my basket because he was on sale for less than $2. He is so well detailed and I love the twin sabres on his back. I didn't really care for the movie but I loved all the PoP games. He reminds me of all the time I spent playing them. I recommend and think he's super cool.